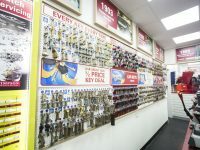 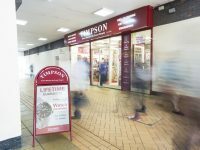 To re-furbish and convert 31 existing Shoe Care stores into the famous Timpson shops. 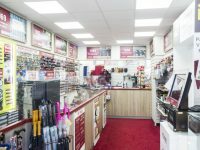 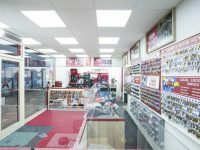 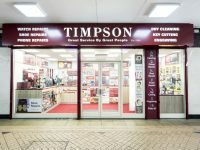 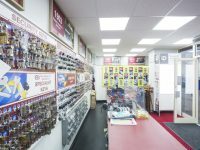 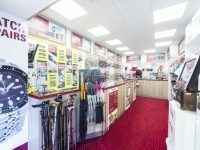 We have been a contractor for Timpson for several years now and when they asked us to create 31 new stores for them we were thrilled. 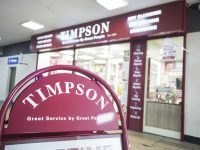 The programme consisted of 2 stores to be re-furbished and converted into Timpson stores per week from September to December. 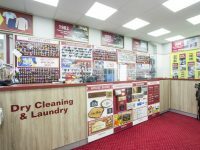 Please take a look at some of the fantastic results.